I’ve done that multi factor login from my MacBook to iPad and vice versa. But on my iPhone it does not work. It doesn’t give me an option to type in the 6 digit verification code. What should I do? I don’t mind resetting it. into the password field (without the brackets). 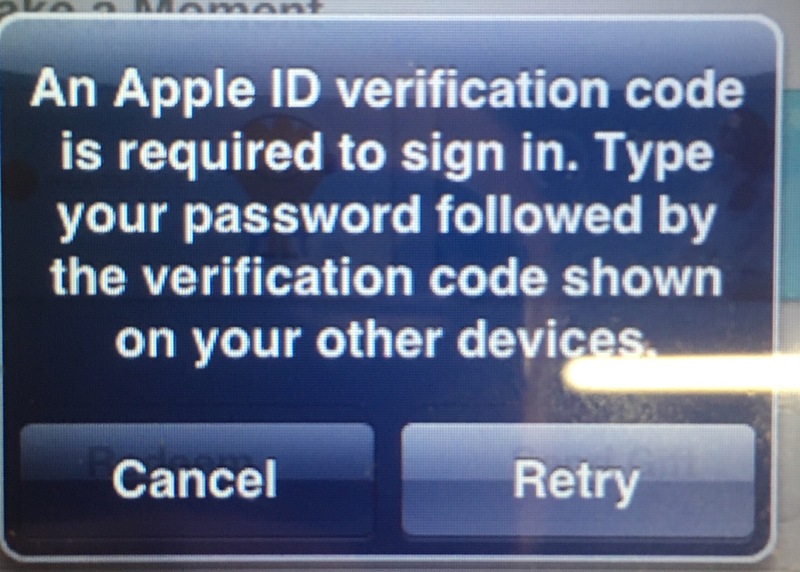 Cannot set Apple ID on MacBook?